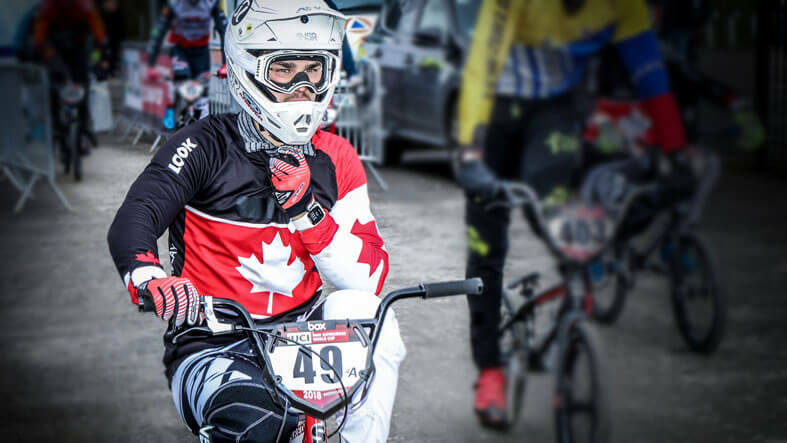 Sit back, relax, grab a coffee and listen to Canada’s Tory Nyhaug and James Palmer catching up with the worlds fastest BMX racers in their ‘Coffee Chatter’ podcasts … now officially on Fifteen BMX! 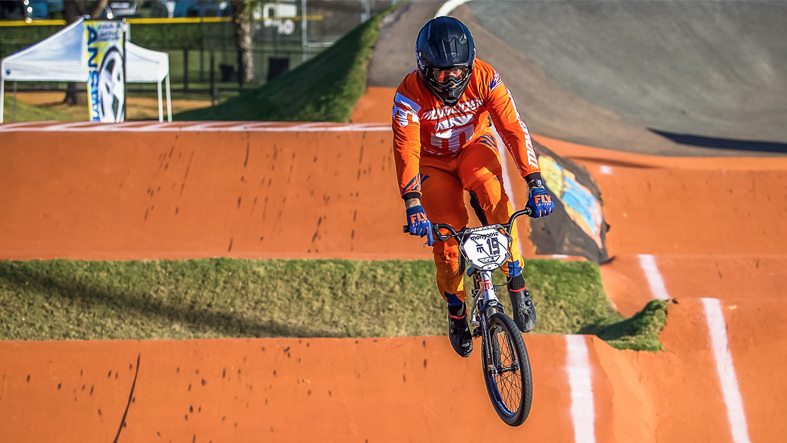 Iconic BMX brand Mongoose is back in the game and they’ve got a world class Elite rider, Justin Posey, on-board their Title Elite … interview with both after the jump. 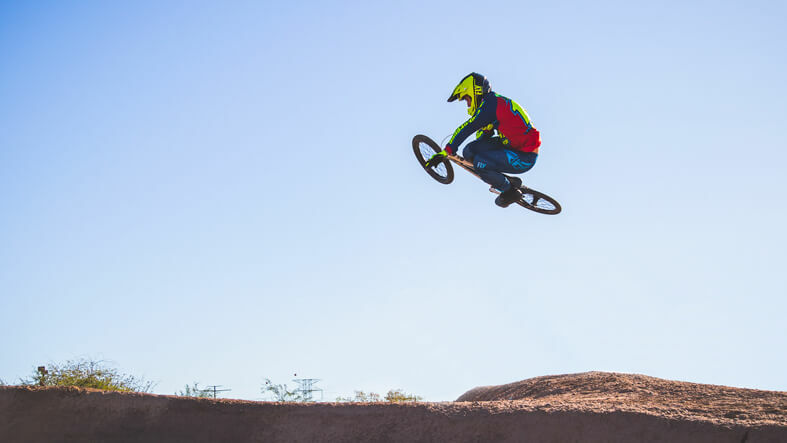 Inspyre Bicycles Jeremy Rencurel has kicked off his claim to a French Olympic spot on what could be described as a rampage, the next 18 months are going to be interesting to say the least. 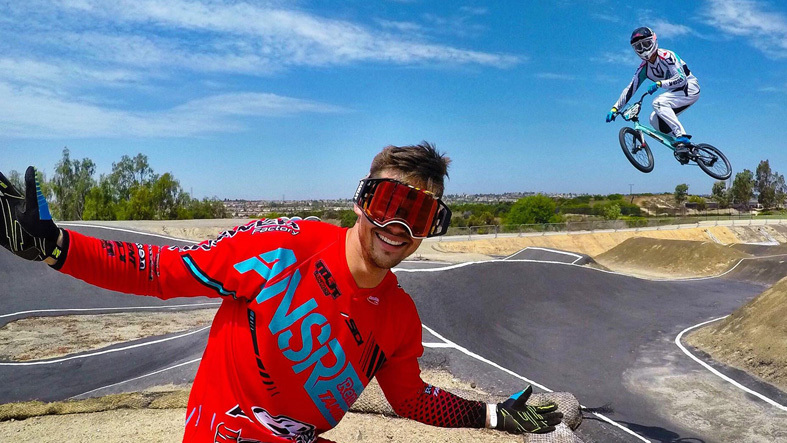 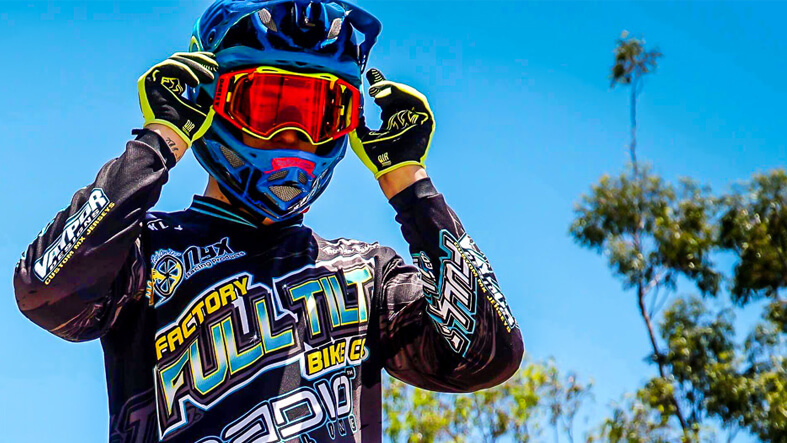 How excited would you be to watch the BMX legend Bubba Harris race again? 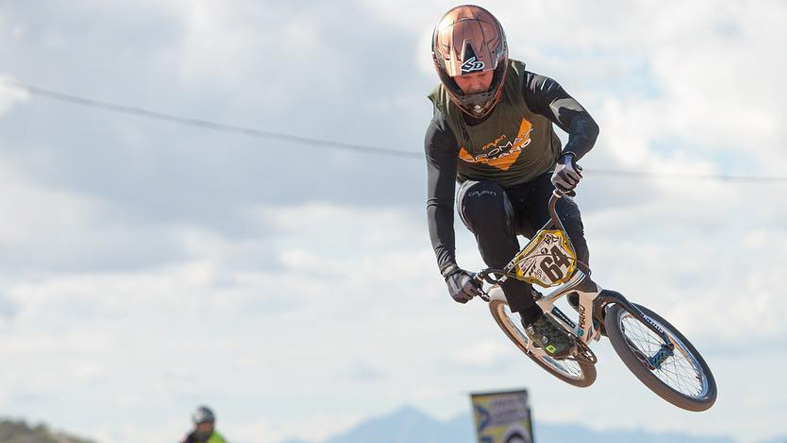 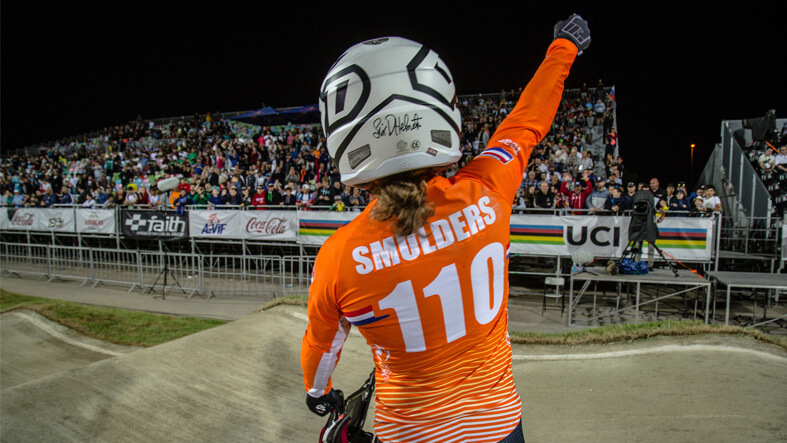 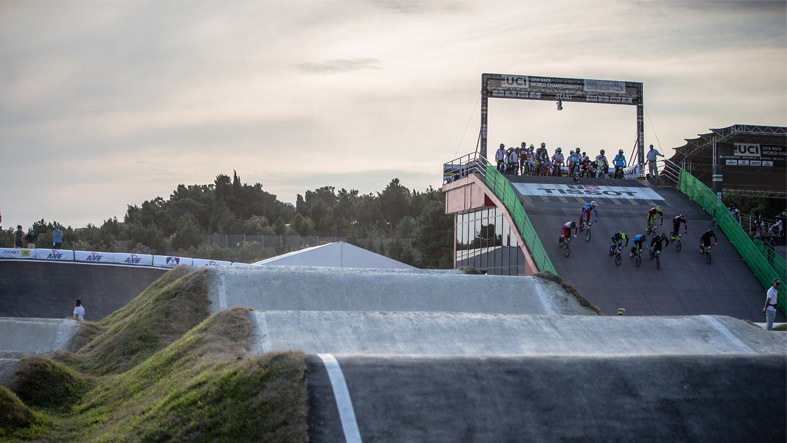 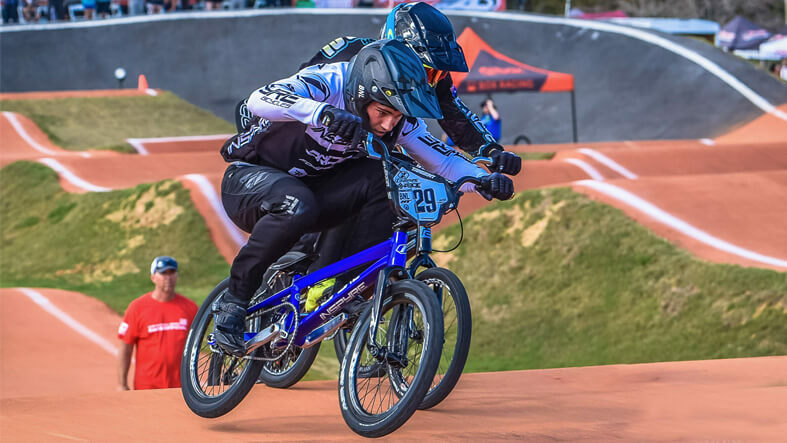 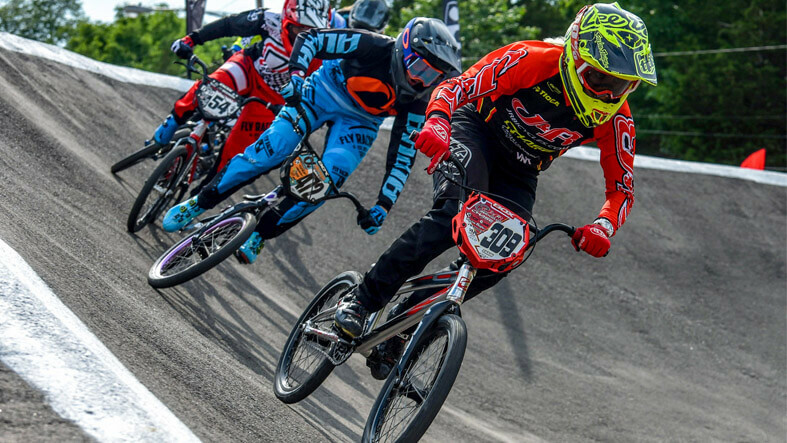 2019, Vet Pro, USA BMX Winter Nationals … get ready, Bubba is back! 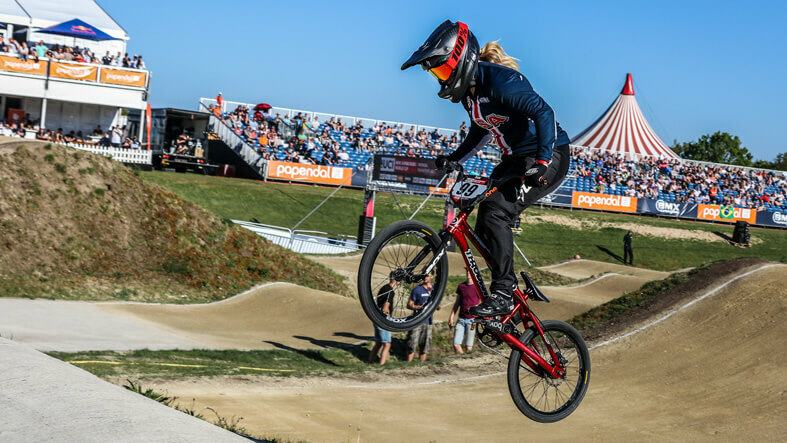 Refocused and confident … Throdwn’s Dani George gives us the low down on her 2018 and where she’s going in 2019! 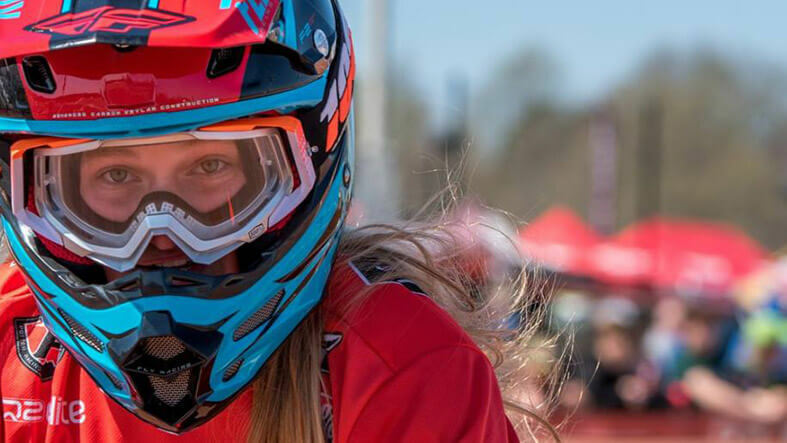 It’s been a successful 2018 for the USA’s Mika Shaw, especially her foray into the world of international Supercross World Cups … 2019 is looking promising! 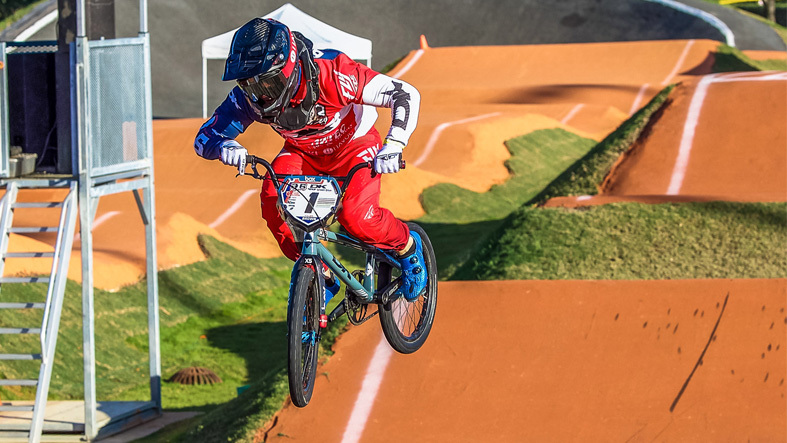 In 2019, the current USA BMX 15-16 Expert Girls class becomes eligible for Jr. Elite and it’s overflowing with talent … we caught up with 5 future stars! 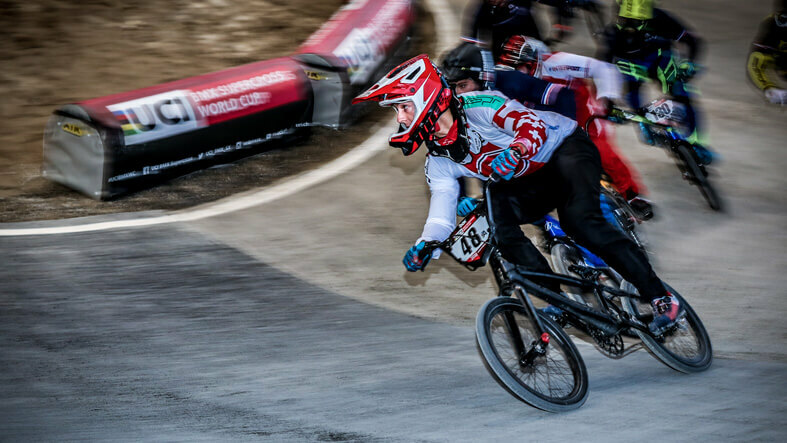 We catch up with David Graf after his recent excursion to the Swiss MTB Worlds … was there anything BMX could learn from the MTB world?